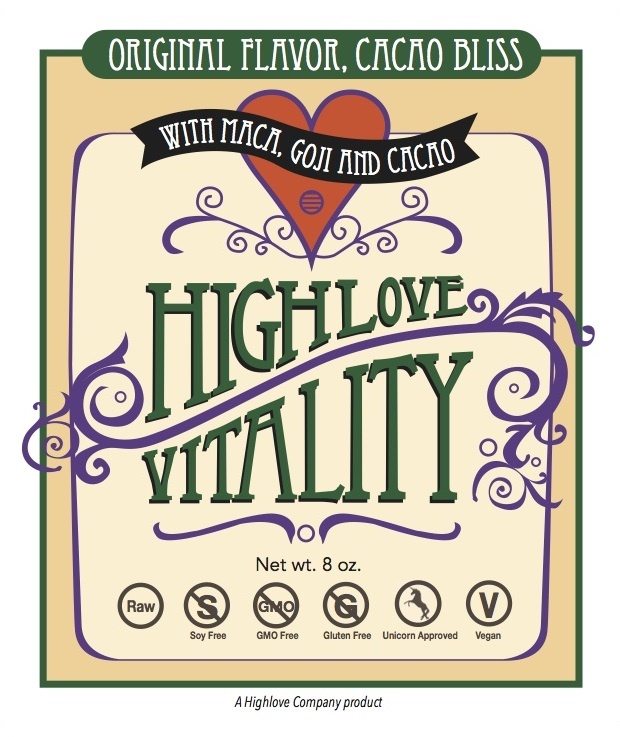 Highlove Vitality promotes longevity with super foods from around the world. This stuff is totally delicious and I feel great when I take it. I put it in smoothies, shake it up in water, put it in coffee, or sprinkle it over cereal. 100% Organic and Unicorn Approved. February 6th, 2015 may not mean anything to you however, it was a significant day in my life. On that day in Los Angeles, two men were separately riding their motorcycles. Both men were struck by another vehicle. One of the men was our friend Seda. He died. The other man was me. I broke my foot. I knew immediately, mid impact, that my life was in jeopardy. I held on to my chopper and rode with all I had to avoid falling, avoid getting run over by the bus behind me, and I made it to the side of the rode with a very painful foot. Laying in bed later contemplating what had just happened to me, the news of Seda’s death started rolling in. That could have been me. I was generally fucked, but totally alive. Quite shaken up by my brush with death and the cold hard reality of a very painful foot, all I could think of was how precious this life is and how close I just came to losing it. To be clear, I wasn’t splitting lanes when I was struck. If I was, I probably wouldn’t have been hit. The driver of the 1984 Chevy El Camino would have looked over and seen whatever vehicle was next to me and stayed in his lane. Instead, he looked over, saw nothing, and plowed in to me. In the five weeks since my accident, I have had lots of time to ponder what is important to me. As it turns out, when you no longer have the ability to do everything, you quickly prioritize.